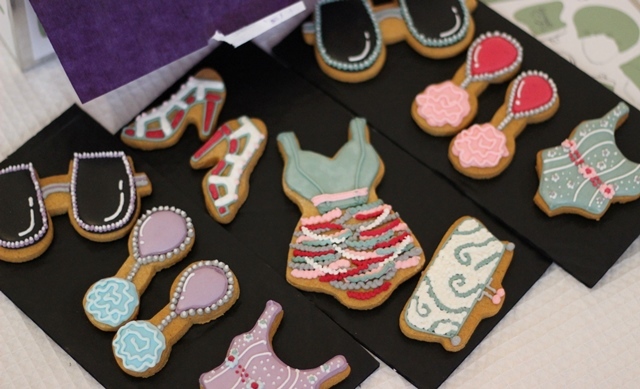 Just in time for my birthday, Valentines and London Fashion Week, last week I was send a gorgeous tin of of Biscuiteer’s Fashionista biscuits. 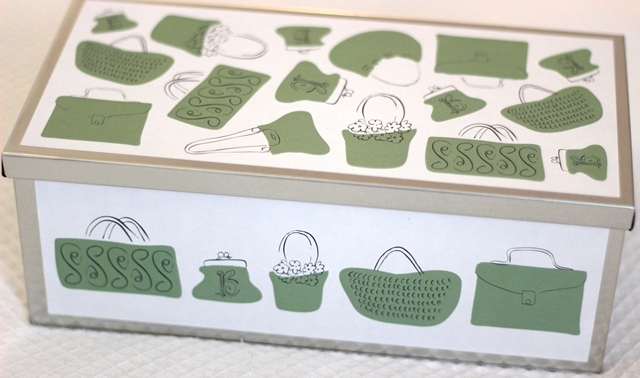 I adore the packaging which keeps the biscuits fresh and best of all I can use it afterwards for other biscuits and cakes, it looks so pretty on my kitchen counter. Each tin has quirky hand drawn designs of fashion accessories all over the tin, giving you style inspiration. The tin had 16 biscuits in various shapes and sizes consisting of clothing and stylish accessories, all hand-decorated in the prettiest of colours. I particularly love the shoes and teardrop earrings! 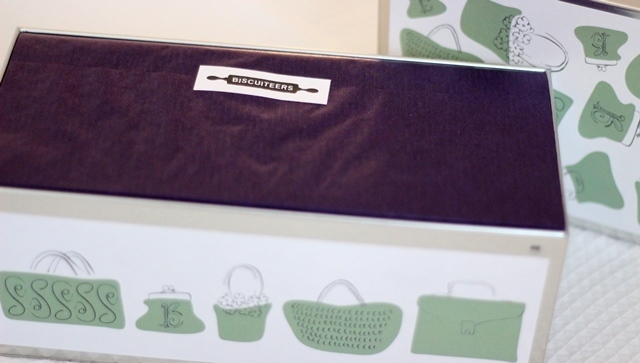 This box of biscuits is the perfect gift for any fashionista, but looking through the range there is a gift idea for everyone and for any occasion. There’s a lovely range for Mothers Day, heart biscuits to send some special on their wedding morning and a superhero biscuit tin for Marvel fans. To celebrate London Fashion Week I have a special code for you all which offers 10% the Fashionista range, just enter the code SECRETSTYLE10 to redeem the discount. This code is valid from the 16th – 24th of February so get your orders in for fashion week, these are the biscuits for fashionistas!